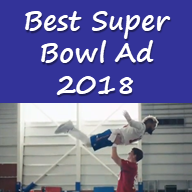 Over 103 million viewers watched Super Bowl LII (52). They saw a close game with the Philadelphia Eagles defeating the New England Patriots. In between the exciting plays and the most combined total yards (1,151), they also got a chance to watch some entertaining commercials. 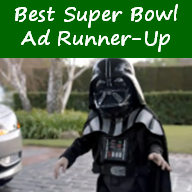 Here is Mike Byrnes’ annual review of the best Super Bowl ads written for Financial Advisor. He breaks the best of the best up in three categories: best attention getter, most inspirational and funniest. Watch these YouTube videos and let us know your thoughts below. 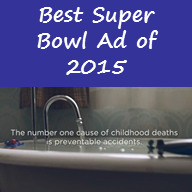 See previous years’ Super Bowl commercial articles: 2017, 2016, 2015, 2014, 2013, 2012, 2011 and 2010. Need help with your marketing strategy? Contact Byrnes Consulting for assistance!